Greenwood's main street has always been a booming little commercial district north of Seattle, even before it was officially annexed by the city in 1954...because it needed help to keep from sinking into the bog on which it was built. You'll still see evidence of uneven settlement in the patched streets and sidewalks here and there. That hasn't deterred residents and business owners from falling in love with this neighborhood. Throughout the year, it offers a lively mix of boutiques, cultural venues, cafes and restaurants. Greenwood's two big annual events, the Sea Fair Parade and Classic Car Show, each bring thousands of visitors to the area. If that sounds a bit overwhelming, but you still like reasons to get out, the monthly PhinneyWood Art Up with neighboring Phinney Ridge is perfect. Greenwood is ideal for those who enjoy active days and evenings, but also like a good night's sleep. Pema Kharpo: A beloved boutique of mostly Tibetan goods, including incense and candles, jewelry, décor and more. Green Bean Coffeehouse: A bright and airy nonprofit coffee shop, serving locally roasted beans and fresh pastries. 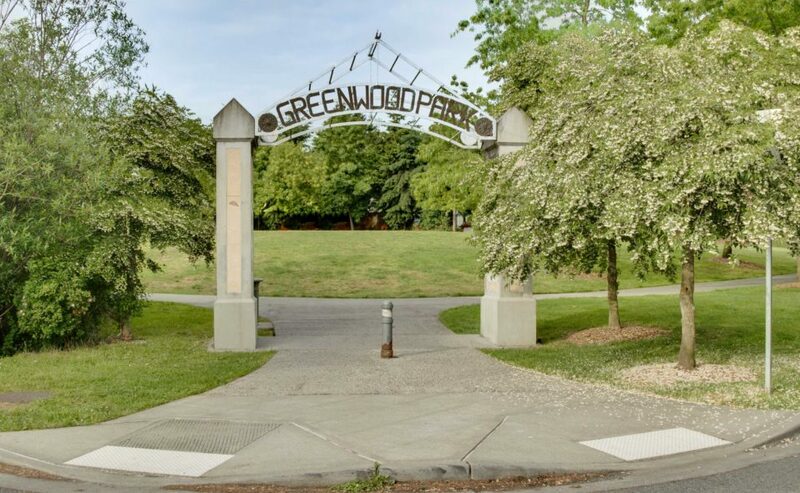 Greenwood Park: Formerly a commercial nursery, now a clean, open 2.2 acre park with play areas for kids. Gainsbourg: Named for Serge Gainsbourg, an aptly cool and romantic lounge with small plates and a full bar. Naked City Taphouse Brewery: A regular venue for community events with a giant selection of beers, bar food bites and board games.